Finding good places in the Yorkshire Dales isn’t all that difficult [except during the few glorious days of the TDF 2014] so when a new place opens it faces some very stiff competition. It’s alright during the summer months but when winter sets in then filling hotels rooms – even smart hotel hotel rooms – becomes difficult. So, it takes some imagination and determination, and a unique sense of style. Yorebridge House used to be the northern headquarters of the Yorkshire Dales National Park. 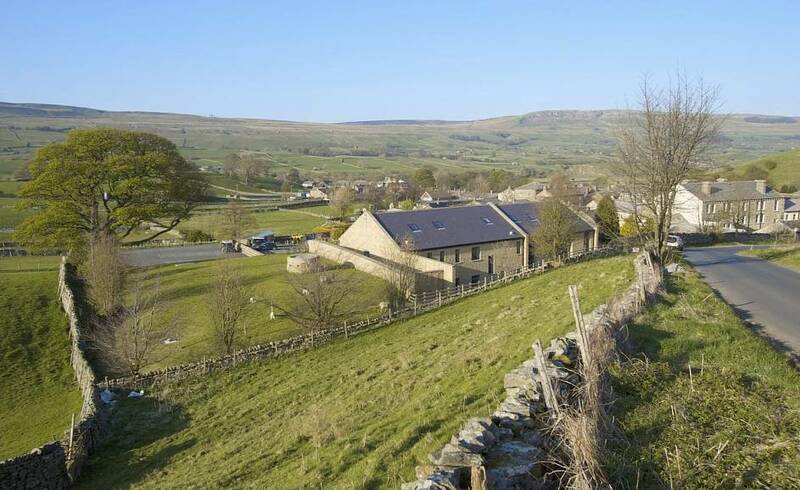 A magnificent setting in upper Wensleydale, but a building which exhibited the many years of quasi local authority use – it was a headmaster’s house before that. Not too much irreparable damage but the inevitable economy in the maintenance budget and the simple alterations to make an office. Little had changed over the last forty years probably, and that’s not a bad thing – the lack of funding has meant many buildings weren’t particularly well looked after, but nor were they unnecessarily “modernised’ with the consequent loss of character. When the YDNP moved out into a new building up the road by P+HS Architects the future of the old offices was by no means certain. However, all is safe. 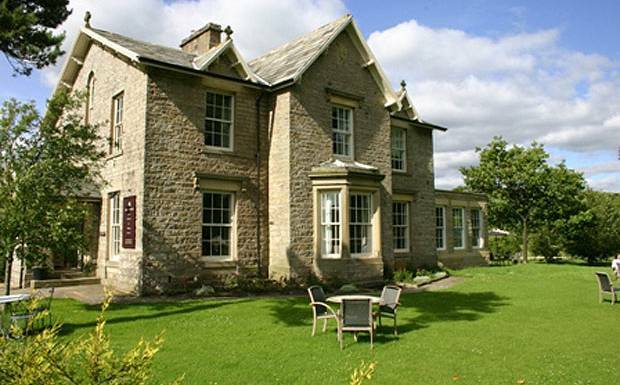 Yorebridge House is a smart and welcoming boutique hotel, with many, many accolades. We first came in 2009, not long after the opening and it was clear this was going to succeed. Eleven rooms, over half of which have hot tubs [in North Yorkshire? ], great food and a cosy bar. Ideal base for some of the Dales’ best walking.